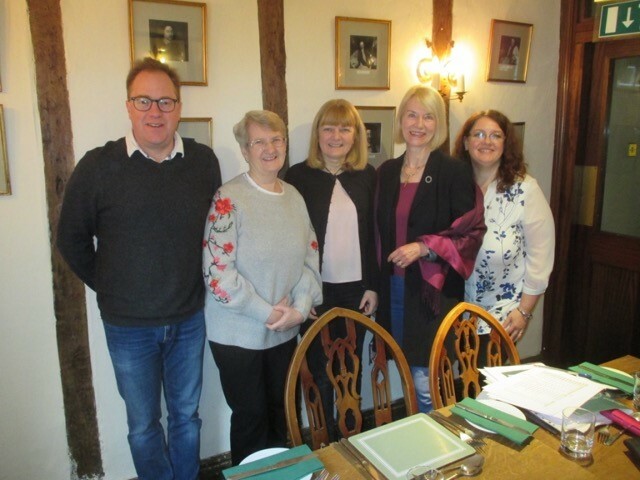 Members of the Lincolnshire Society met for a delicious lunch, combined with lively and enjoyable networking and discussion, at the Wig & Mitre, Lincoln, on Saturday 3 February 2018. 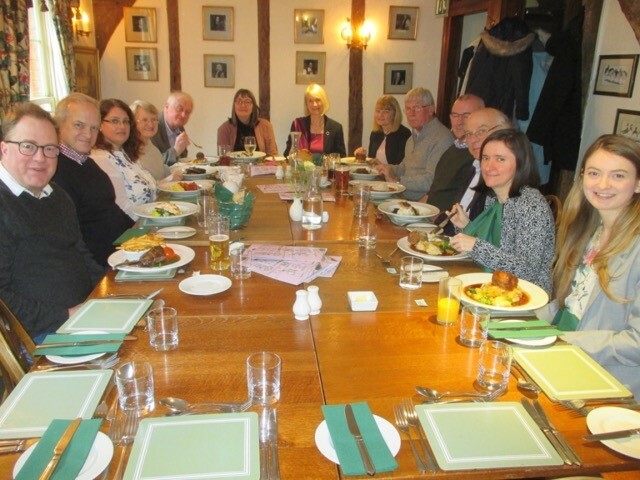 Networking over a delicious lunch at our regular meeting place. Registration is free but attendees are asked to pay for their meal and drinks.